Motion is critical for life and is required for the function of every organ and cell in our bodies. When joints in our bodies are restricted and not moving properly they send pain signals (nociceptors) to our brain. This is a warning signal that something is going wrong in that area of your body. The warning signals start way before you can actually feel pain. When you get proper joint motion back into those joints, our bodies have anti-inflammatory signals called mechanoreceptors that inhibit and over shadow the pain signals. These receptors are also a required nutrient for brain function and communication with the body. Chiropractors focus on getting proper motion back into joints, not only can this reduce your pain, but it can prevent further damage to that joint. See a chiropractor to keep your joints moving and your nerves functioning properly! Visit www.kehreshealth.com or contact 989-607-4322 to see us at our Midland chiropractor or Saginaw chiropractor office. Starting Saturday off right (made my wife breakfast in bed)! 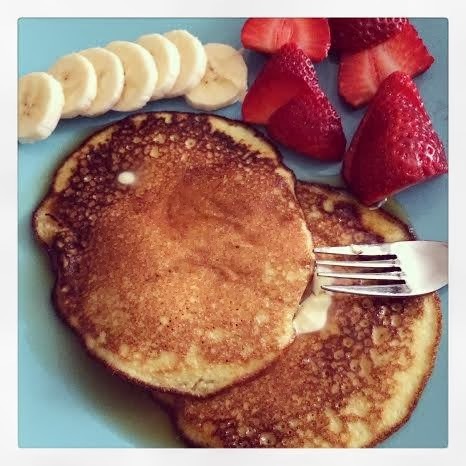 Try this easy-to-make, delicious, gluten-free recipe of almond flour pancakes with pastured butter and local syrup. Makes 8-10 medium sized delicious pancakes! Interested in learning more about the benefits of going gluten-free? Attend one of our free health classes at Kehres Health & Chiropractic Midland or Saginaw offices. Many people talk about how they never "got the opportunity," to do something in life but in most cases it's not just something that comes to you. 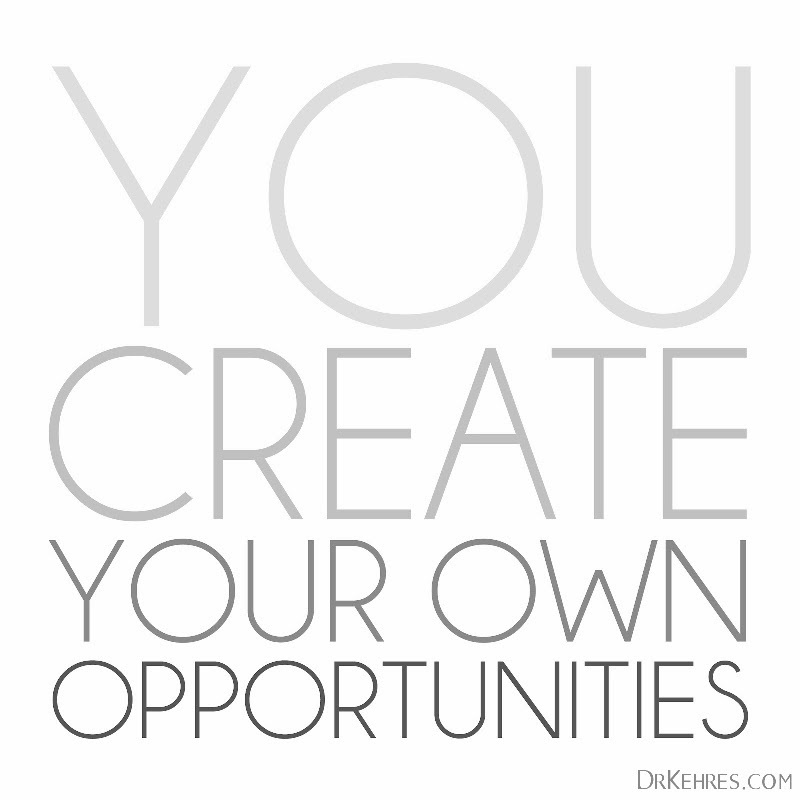 You need to go out and create your own opportunities. Opportunity does not come to people sitting on the couch watching TV every night. It comes to those who are out looking for it... the athlete who trains hard in the off season. The kid walking around the neighborhood with a shovel every time it snows. The employee that works an extra hour off the clock to finish a project. The person who takes the time to make their health a priority. It could take two months or 20 years, but opportunity will come when you are out looking for it.